This week has been another busy one with packed schedules, though not as chaotic as the last two weeks ((read: we had more than one evening home together)). But I made a conscious effort to note the 'little things' that made the week special for me and the mister. 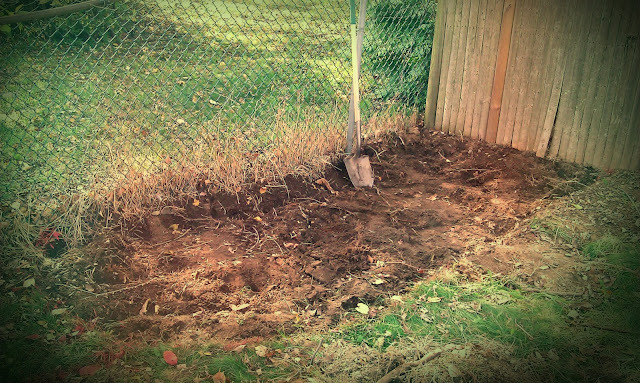 -an early birthday present from my aunt of peony bulbs and planning a garden in the backyard. We're going to add daffodil bulbs too. -spending time with a friend while running errands. I love friends who can bring joy to the most mundane tasks like going to Target on a Saturday ((gulp)). -impromptu Sunday night dinner guests. There's this couple from church who we have only hung out with twice now and every time we do it's like we've been friends forever...such a blessing! -new blinds in the living room and a curtain rod ((both purchased with a gift card the mister won from work)). The change makes our living room much more cozy feeling ((and will hopefully keep it warmer)). -watching our play dog in the backyard on a perfect fall afternoon. Isn't he precious? -this was my last full week of being thirty and even though my 30 things list won't be complete when I turn 31 on Monday, I still feel incredibly blessed by all that occurred in my life in the past year. 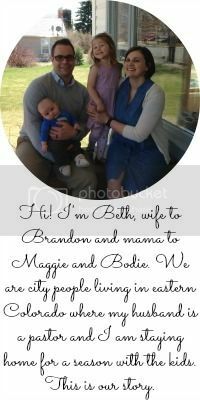 I'm joining Lindsay's Little Things Link Up ((and loving the people I meet every week I join in))!